This is not the first time but it’s always a pleasure to have the support of such a great artist like Carola. 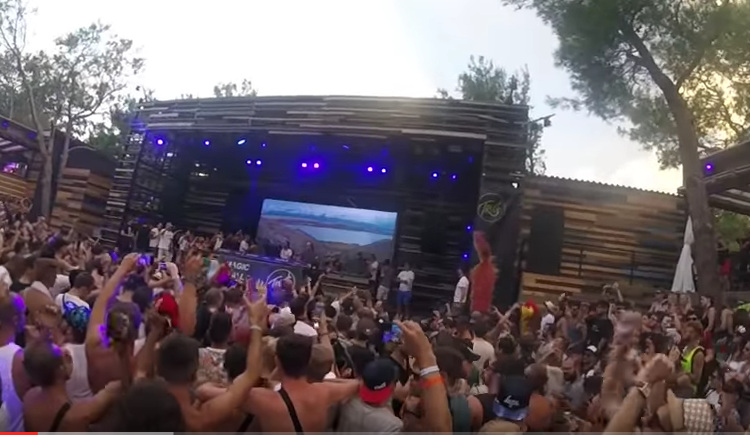 Have a look to the crowd that get crazy when the drop comes in. Amazing!